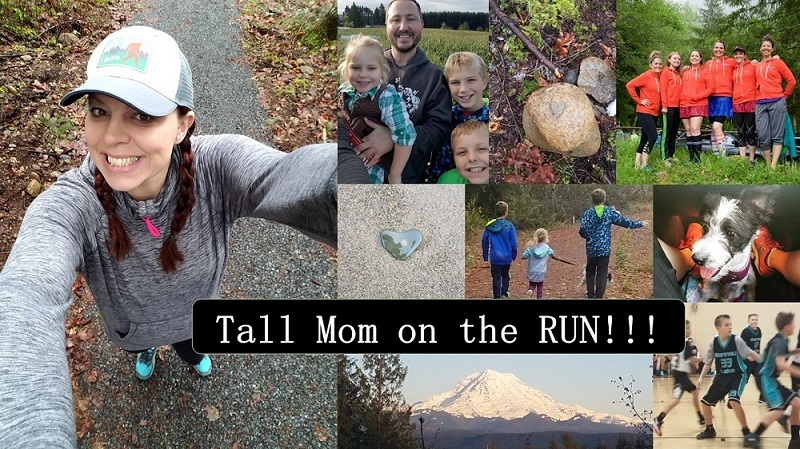 Tall Mom on the RUN: You Go Girl JOIN IN!! I so wish I could come!!!! You're going to have a blast!!! i'd love to do an all woman race! you're going to have so much fun!! This is a great idea. I know you all will have a great race experince and make wonderful friendships. Someday I would love to do this locally. Your outfits look awesome. Have fun!! I wish I lived in Washington - I'm running in the Fasig-Tipton 5k in Saratoga, NY this Sat. It looks like such a fun race! I love the outfits! You girls are going to look soooo cute! That sounds like so much fun, and with such great outfits to boot! I wish I could do the race but A- Ha, that is way too far for me to run yet and B- we have races the previous THREE weekends so I promised the hubs one off. BUT I would still love to meet everyone (what a dream) so can non racers crash the bloggy meetup and just carbo load for no reason? Thanks for posting our uniform. 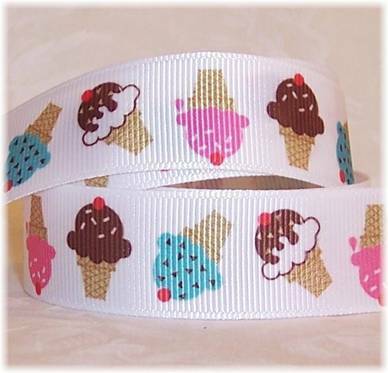 I hadn't seen the ice cream headbands yet, they are adorable! Cute uniforms!!!! Our Rally Girls team will see you out there on the course....but I don't think we can live up to those outfits, LOL! It's going to be such a fun race! Rally On! This outfit is too cute! Do you mind if we use some of it for our race? My mom, my sister, and myself are running a half & full marathon together on Sept 4th. We made a pact a few weeks ago that we wouldn't eat any ice cream until after the race. Wouldn't this outfit be fitting? You guys are going to have so much fun. I have my own little half planned for the 26th too! I'm still trying to figure out what to wear. That is a great idea! I might have to do something like that in my area. This sounds like SO much fun! I can't wait to read all about the race and dinner! Love the uniform too! 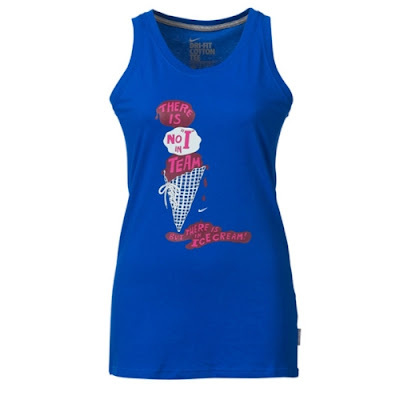 I'm registered for the 10k race & I have that tank top but I'm not officially registered as part of the team. Should I try to fix that at the expo? Cute headbands! Will they be posted on Etsy soon? is using this race for her "Washington" race. Will there be some sort of meeting location/time at teh Expo or pre-race/post-race so we can meet each other? Let me know if there is anyone in Seattle who wants to do a run. I have Wed, Fri, Sat, Sun off each week. You ladies are going to have sooooo much fun! Love that headband! I just LOVE your outfits, they are beyond cute!!!! 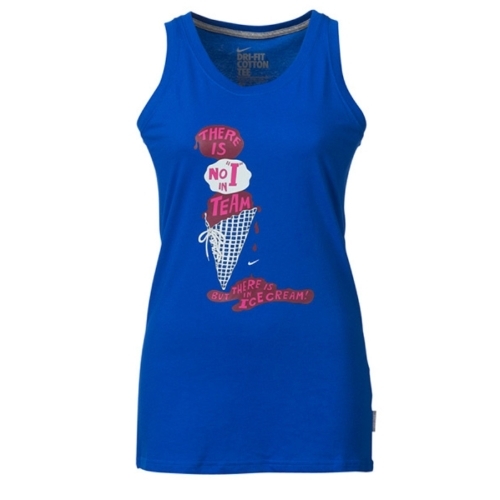 PS - we would like to be on the team, just ordered my gear! Don't forget me! I'm signed up for the 10K! I am doing the run as well (Kadie @ theresheruns.blogspot.com)! We have a lot of beginners, so our team (of 23 woohoo) is doing the 10k (we even have 2 guys that get to wear pink outfits)! AH! I wish I was running! But being so close to Portland I am gong to host the meet up and be a spectator! !